MINSK, Belarus – The president of Belarus on Thursday threatened to retaliate against Russia for what he called its “insolent” trade restrictions. Lukashenko has ruled Belarus with an iron hand for a quarter-century while relying on Russian loans and cheap energy to keep its Soviet-style economy afloat. He has described a recent Russian oil price hike as part of Moscow’s efforts to force Belarus to abandon its independence. Speaking at a meeting with Cabinet officials, Lukashenko said Russia “has grown insolent and started twisting our arm” by banning agriculture products from Belarus. He suggested that Belarus could retaliate by shutting down for repairs transit pipelines that carry Russian crude oil to the West. 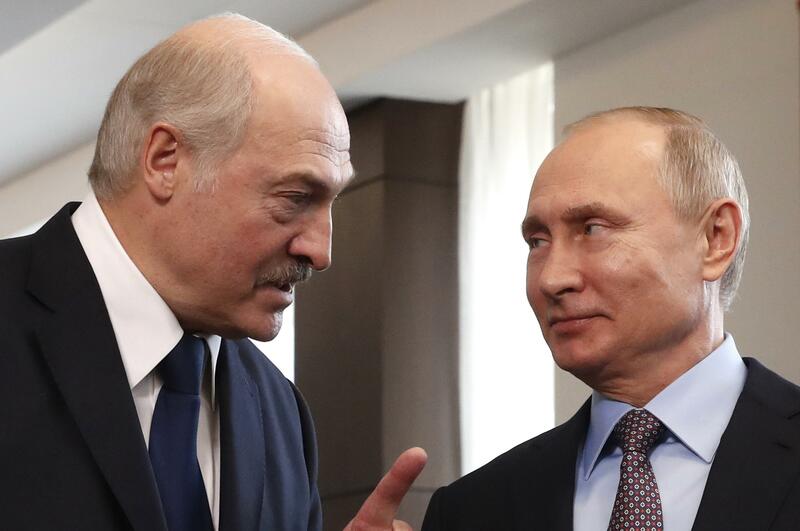 Kremlin spokesman Dmitry Peskov acknowledged that Russia and Belarus have economic disagreements but dismissed Lukashenko’s claim that Moscow was deliberately putting pressure on Belarus. “Russia provides a huge amount of direct and indirect aid to Belarus,” he said. Published: April 11, 2019, 12:42 p.m.